Much has been made of the health benefits associated with red wine consumption. 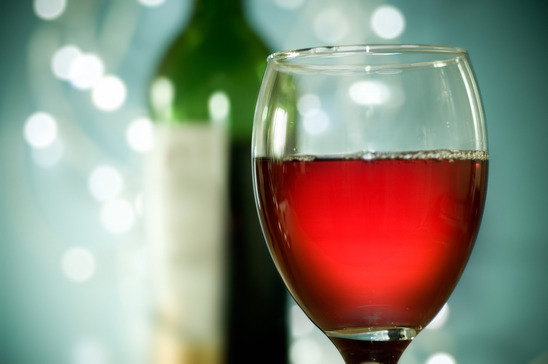 Among the claims researchers have explored and proven are that red wine promotes heart health, promotes relaxation, protects against some forms of cancer and even boosts good cholesterol and brain power. Is it possible that something that tastes so good can actually be good for you? Happily, yes. Red wine’s benefits are mostly owed to resveratrol found in the skin of the grapes used to make it. Resveratrol is an antioxidant. 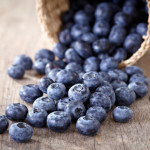 Antioxidants protect our cells from damage caused by free radicals in our bodies. 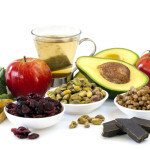 Antioxidants neutralize these unstable molecules, which unchecked can lead to health problems such as cancer. Red wine contains a number of other antioxidants, such as quercetin and polyphenols that also promote overall health and wellness. In addition to the above listed benefits, red wine is thought to reduce inflammation in the body. Inflammation is useful when the body is fighting off illness, injury or infection. 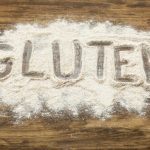 Sometimes, with hormonal imbalance, poor diet or untreated celiac disease, inflammation goes into overdrive. Chronic inflammation, present even when there is no infection, has been associated with stroke, heart attack, periodontitis and cancer. To get the most benefit from red wine health professionals recommend one serving daily for women and up to two servings for men. A serving is about four ounces. According to an article by Yale-New Haven Hospital researchers from the University of California at Davis recommend dryer red wines for the most benefit. Suggestions include Cabernet Sauvignon, Petit Syrah and Pinot Noir. White wines and sweeter red wines, such as merlots or zinfandels do not offer the wealth of benefits found in these dryer wines. Health professionals do not recommend that non-drinkers start drinking. For non-drinkers other ways to get the pathogen destroying benefits of resveratrol include from red grapes, blueberries, lingonberries and even peanuts. As with anything too much of a good thing can be bad for you. Overconsumption of red wine is associated with alcoholism, high blood pressure and weight gain. For best results enjoy red wine when you can relax and really savor it. Enjoying red wine with friends in pleasant settings adds to its benefits by helping you to unwind and de-stress. Avoid too much imbibing by adopting several relaxation strategies including exercise, meditation and hobbies.